On the 14 June 2006 the student police officer was undergoing police recruit training at the New South Wales Police Academy. During a physical training run to a park in Goulburn the student collapsed and was unable to be revived. The student police officer was born in 1982. 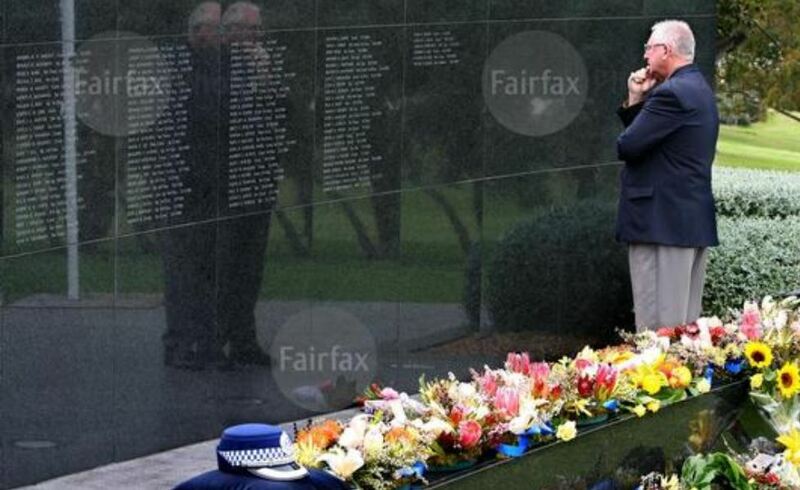 At the time of his death he was undergoing initial police training at the New South Wales Police Academy, Goulburn.